Nothing in wrestling can match the excitement of the main event. It's the match that everyone wants to see, the match that will have fans talking the next day. 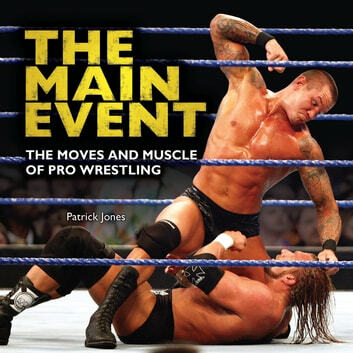 Author Patrick Jones takes readers deep inside the world of pro wrestling and shows how its stars—and the wild characters they portray—have turned pro wrestling into a billion-dollar industry. Take a seat and gear up for the greatest show in wrestling—the main event!